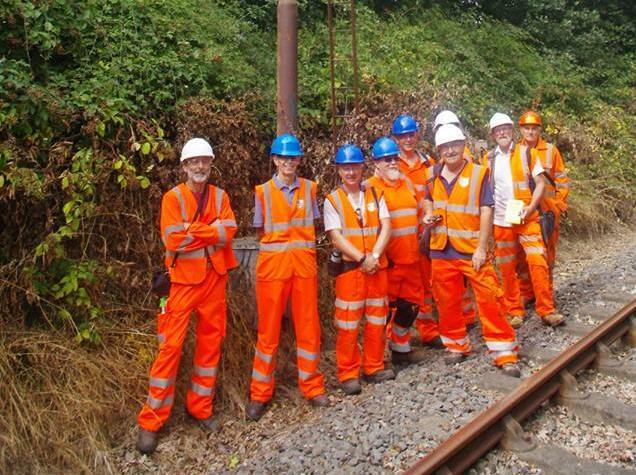 The Vale of Berkeley Railway, having now established a temporary base in the Old Diesel Shed on the edge of Sharpness Docks, which has enabled us to establish an engineering workshop to help progress restoration work and recruit volunteers, is now turning it’s attention to the development plans required to open a Heritage Railway along the Sharpness Branch Line. The aim of the first phase is to establish an operational Heritage Railway from a temporary station on the edge of Oldminster Sidings at Sharpness to the Station area at Berkeley. This leaves the line free from the Berkeley Pad to Berkeley Road for Network Rail traffic such as DRS trains. 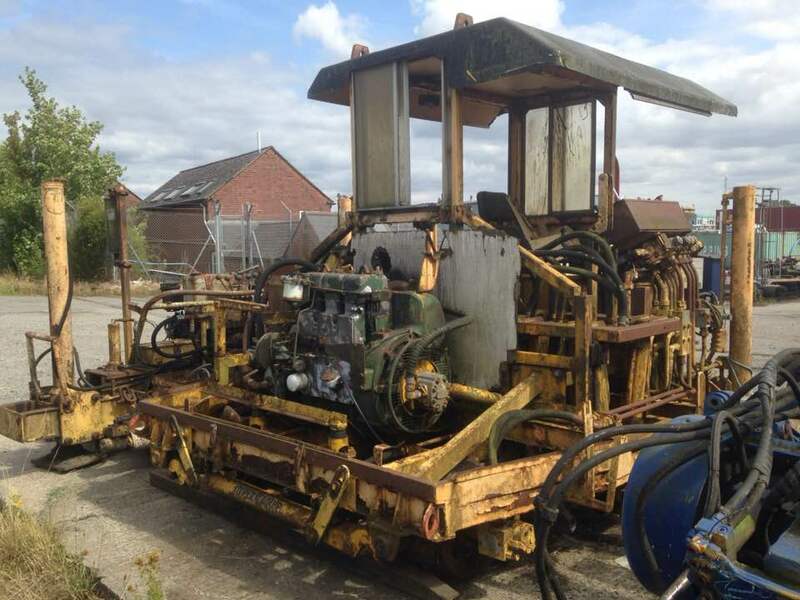 Establish a platform at Oldminster Sidings. Building a Shed for storage of the loco, coaches & wagons at Oldminster Sidings. Building basic facilities at Oldminster Sidings to allow a Heritage Train operation including toilets, ticket office, watering facilities, coaling etc. Laying track in Oldminster Sidings connecting the shed and platform to the Sharpness branch line at Oldminster junction loop. Build a run round loop at Berkeley Pad to enable DRS trains to run round at the pad rather than travelling all the way to Oldminster junction. Build a platform at Berkeley Station. 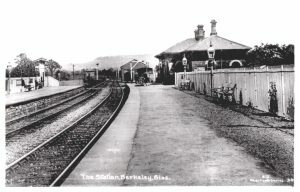 Having established an operation Heritage Railway, phase 2 aims to reconstruct the original 1878 MR Sharpness Station and GWR Signal box as close as possible to how it looked in the early part of the 20th century. 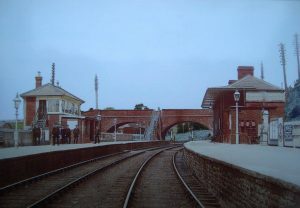 Whilst the actual station buildings have gone the original platforms still survive. 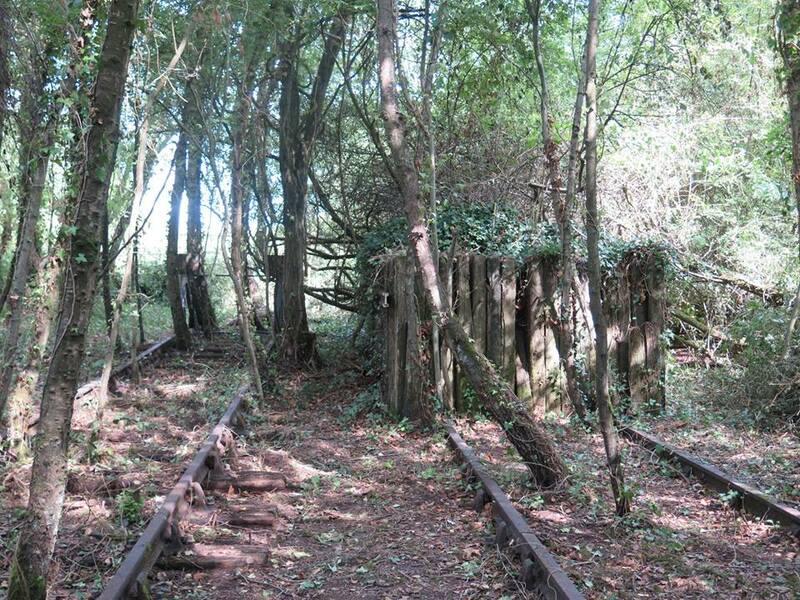 A line would then be taken off Oldminster junction to this station site. At Oldminster junction phase 2 would possibly also involve the re-installation of a suitable replacement signal box, similar to one that used to operate at this location. Phase 2 would also concentrate on improving facilities at Berkeley, perhaps starting reconstruction work of the 1875 MR Station Building itself and re-installing a suitable MR signal box. 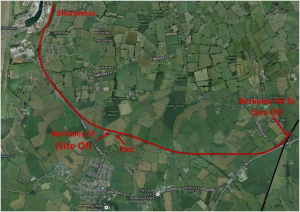 After phase 2 a series of later phases would look to developing the railway further, possibly extending further up the line towards Berkeley Road and further improving facilities for visitors.